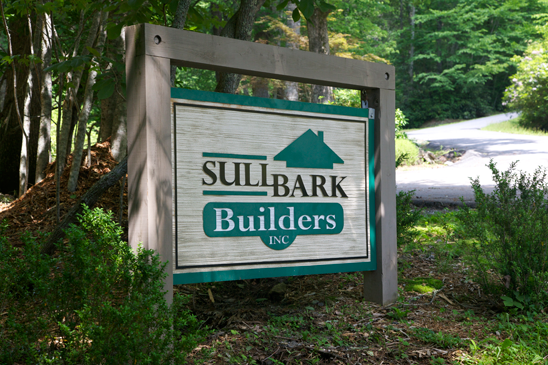 With more than 30 years experience, SullBark Builders is one of the older building companies in the Cashiers-Highlands area. Our suite of services includes custom home building, extensive remodels and renovations, structural landscaping and more. The mountain home of your dreams is a phone call away. With a staff of qualified graduate master builders on board, all SullBark projects are designed with the client in mind. Whether you're looking to take advantage of the area's natural amenities or want to add a new room or extension, we can help. From beautiful water features to retaining walls for erosion control, our structural landscaping services rival Mother Nature's. "Quality, expertise, integrity, and teamwork are the principles on which every project is built. Attention to detail, getting things done right and doing things even better than we have to is just standard procedure."